One of the most beautiful father-daughter pictures. 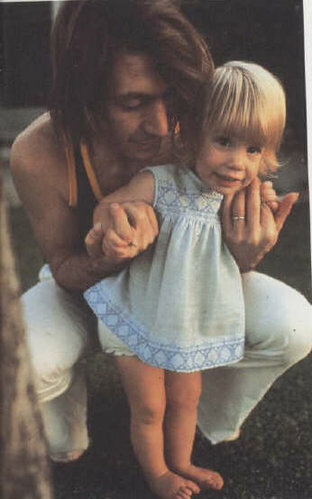 Charlie Watts and her daughter Serafina. This picture is so beautiful.